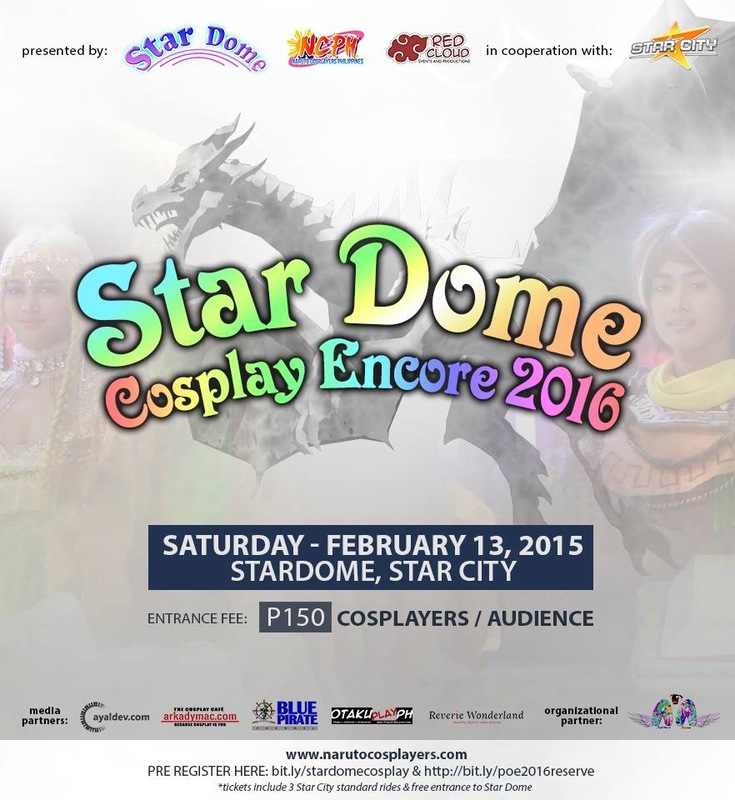 Be prepared to meet your favorite Cosplayer as Star Dome in cooperation with Naruto Cosplayers PH (NCPH) and Red Cloud Interactive brings cosplay and Japanese music and culture to Star City on February 13, 2016 – definitely a different kind of VDay experience for you and your date. Cosplayers are invited to wow the audience by joining the contest. Fantasm Cosplay will be the format of the cosplay competition and winners will be selected based on the realistic appearance and portrayal of their characters. Category Winners will receive Php2,000 each and includes Realism Award, Difficulty Award, Costume Award, and Engagement Award. The grand winner – Fantasm Award will receive Php3,000 in cash. There will also be an award for the Best Child cosplayer which will receive Php1,000 in cash plus a big toy from Star City. 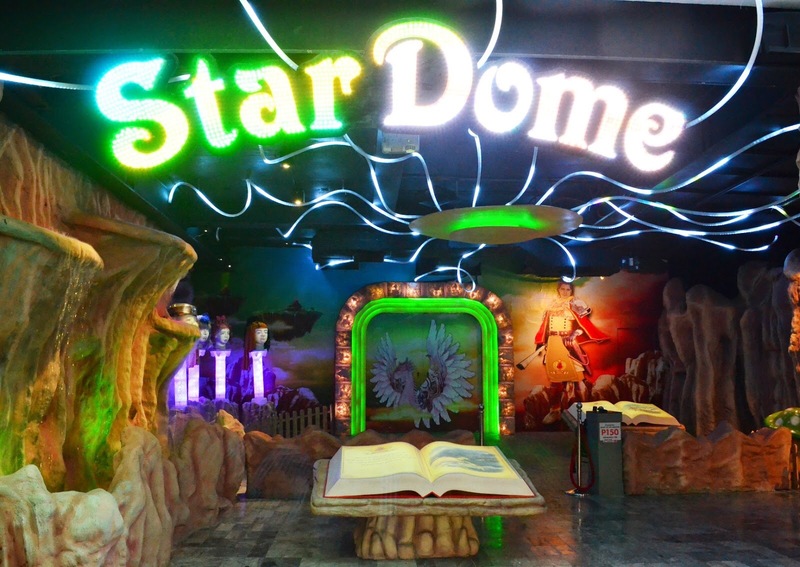 The event is will be held at StarCity’s latest and hottest attraction, Stardome. Step inside and see dragons and other mystical creatures come to life. 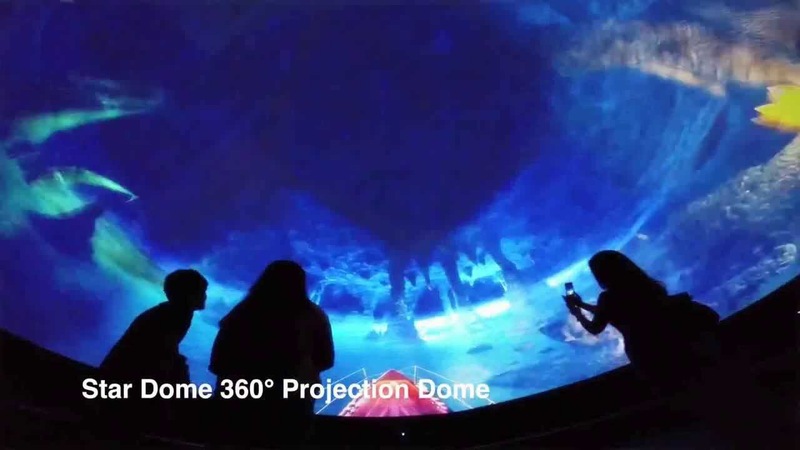 StarDome is the first ever projection of its kind in the Philippines. StarDome presents Cosplayers the perfect venue to bring their cosplaying fantasies to life. Entrance is only Php150 and already includes Star City entrance, 3 regular rides and entrance to Star Dome. Regular rate for this is Php480. Japanese cover group and performers Raindrop, Vs Project, Ivy! Musume, Twinkle and Elaine Lachica is also set to perform. Ride-All-You-Can tickets and Special Passes to Spinning Manila Live concert in Manila will be given away to lucky winners. Interested Cosplayers can register for the event by visiting http://www.narutocosplayers.com. Aishteru Anime is the official partner of the event together with Cosplay Against Bullying. Media partners include Blue Pirate Channel, The Cosplay and Anime Cafe, Ayaldev.com, OtakuPlay, and Reverie Wonderland.